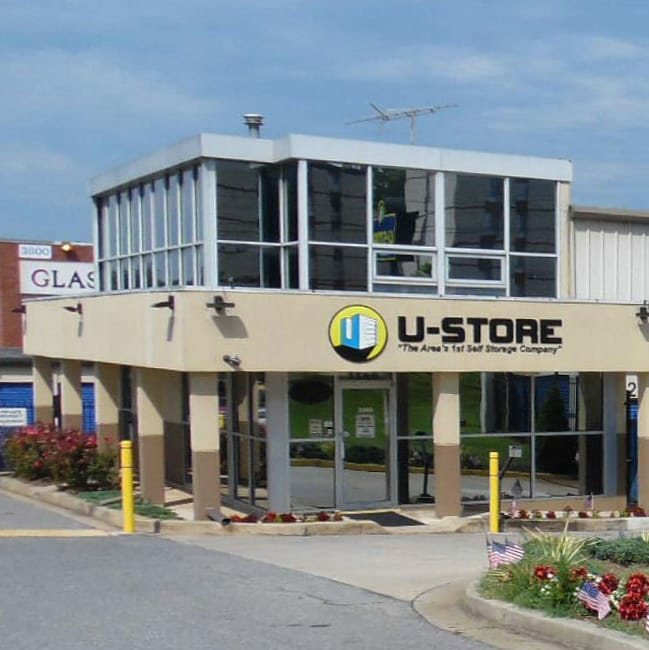 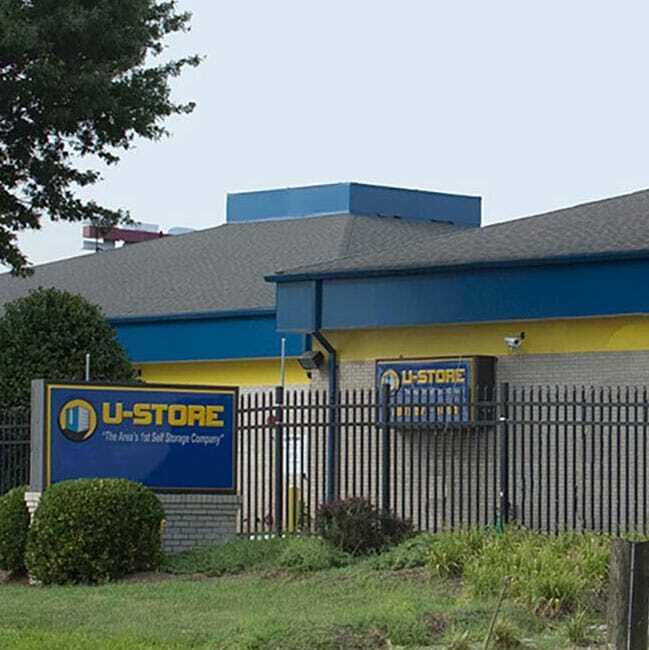 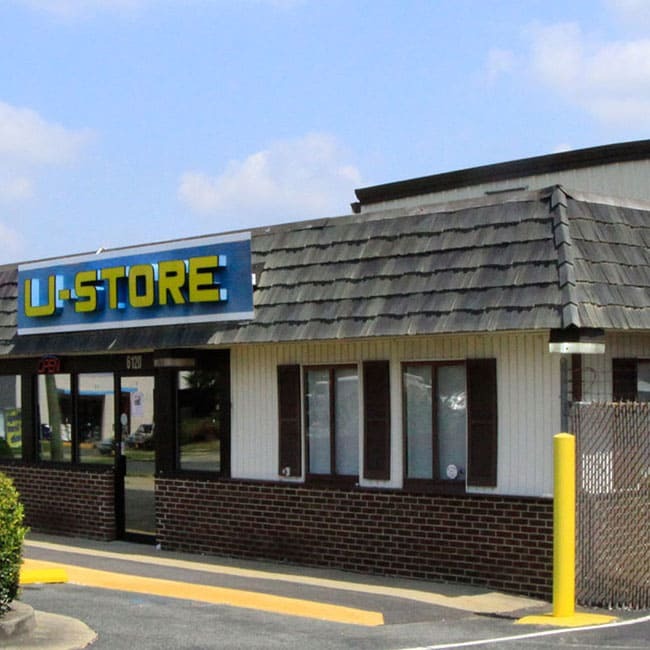 U-Store Self Storage is one of the pioneers in the self-storage industry, having built the first facility in Daytona Beach, Florida in 1975 and in the Washington D.C. area in 1977. 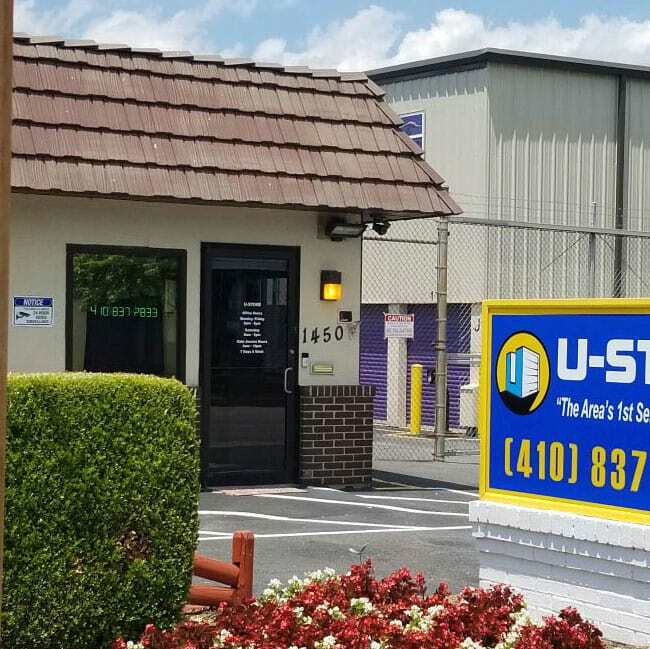 We now have locations throughout Florida, Maryland, Virginia, and the District of Columbia. 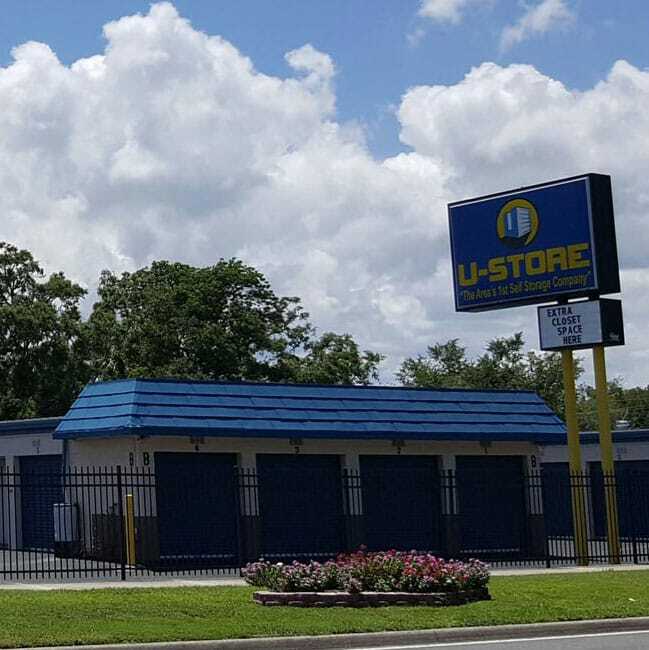 We deliver exceptional quality to our tenants with superior customer service. 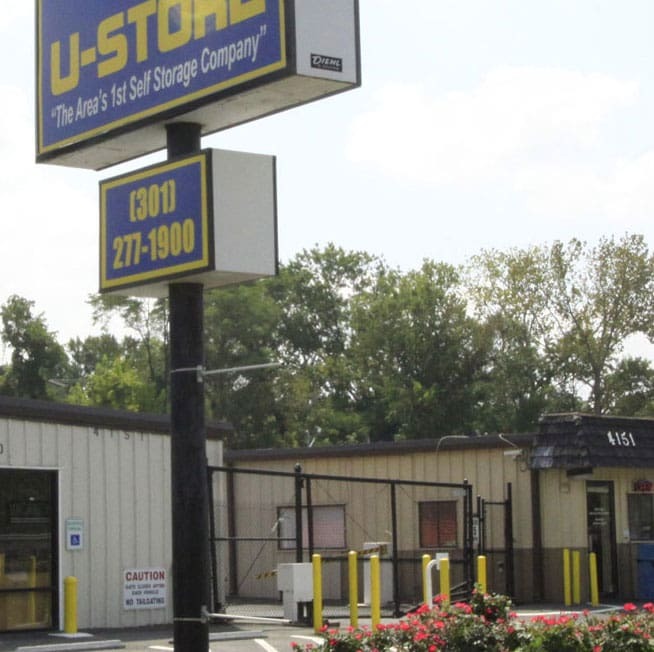 As the experts in our field, we know more about serving storage renters than any of our competitors. 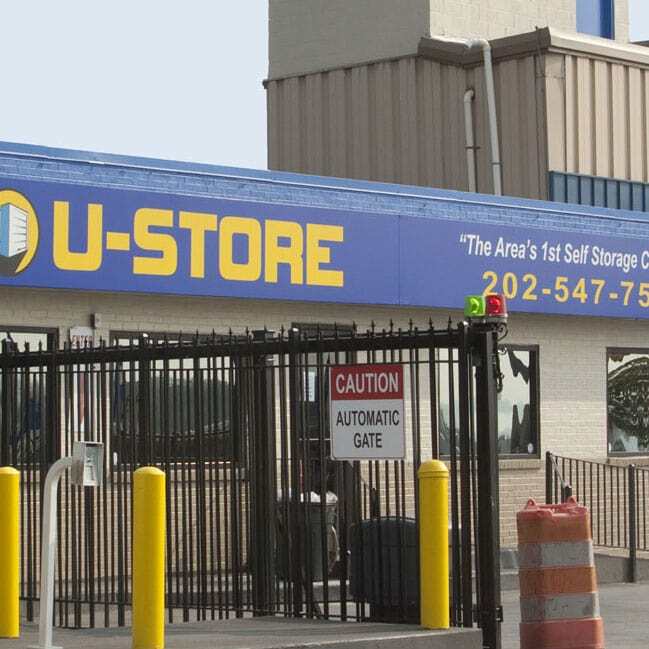 Our motto, "The Area's First Self-Service Storage Facility," says a lot about our company in many ways, but it is our employees who put this mission to work for all of our customers to see and experience. 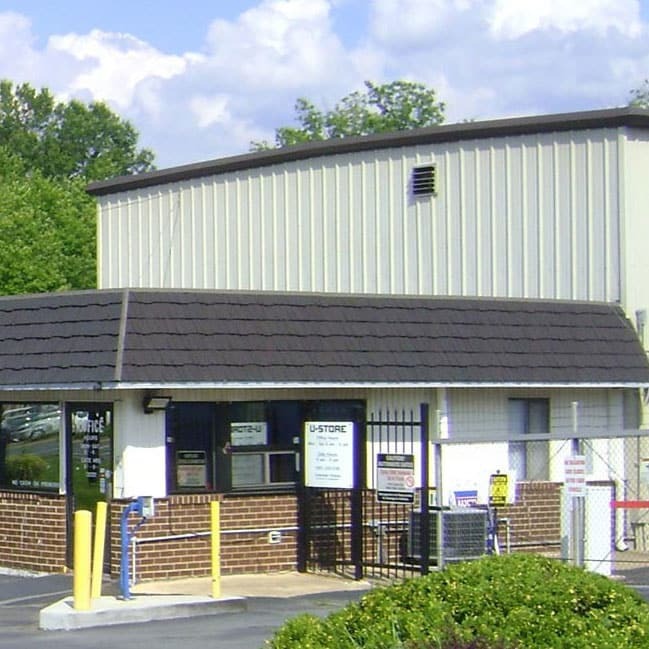 The consultants at our facilities are knowledgeable about all aspects of packing, storing and moving. 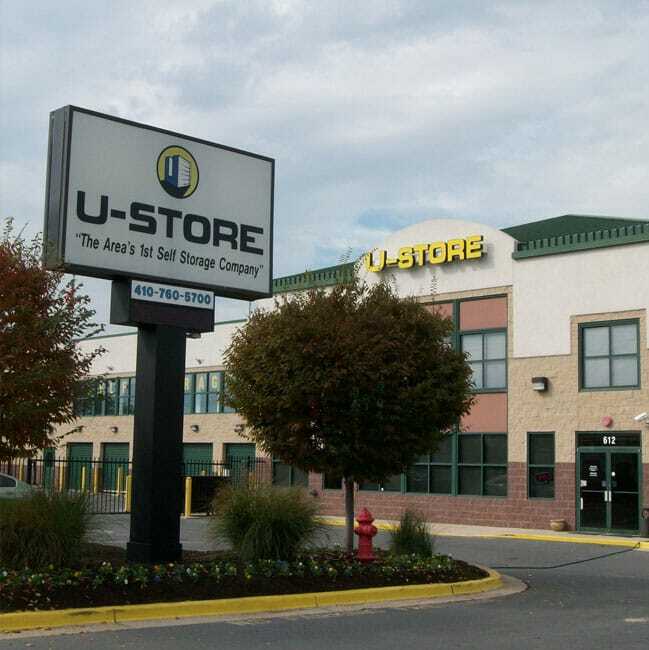 No matter what you're looking to store, the professionals at a nearby U-Store Self Storage property can help!